I saw this DIY Project on Rebecca Minkoff's Minkette blog DIY Color Block Oxfords and I totally thought "I could so do this!" When I have a thought in my head I have to do it or else it will drive me crazy! Especially when I have most of the materials. 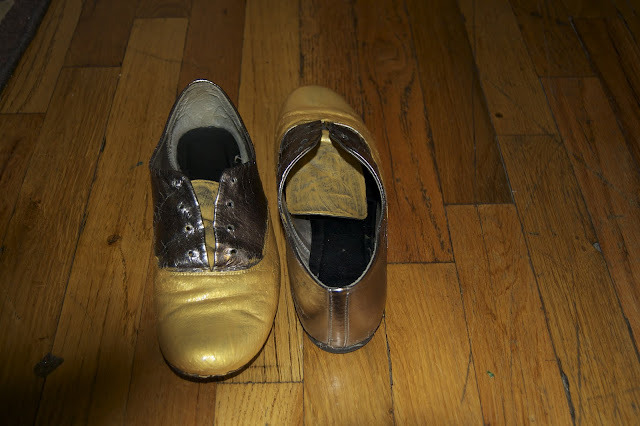 Actually I'm really happy I stumbled across this project because I was seriously thinking about tossing my old Express Oxfords since I don't wear them and they are falling apart. 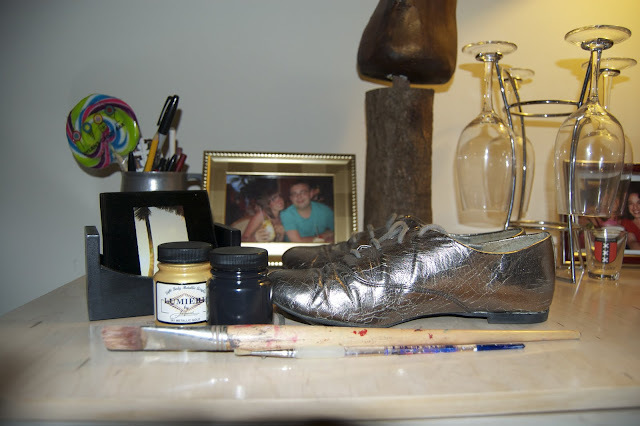 This project came in handy to give my old Oxfords a face lift. 1. Start with the tips of the shoes. 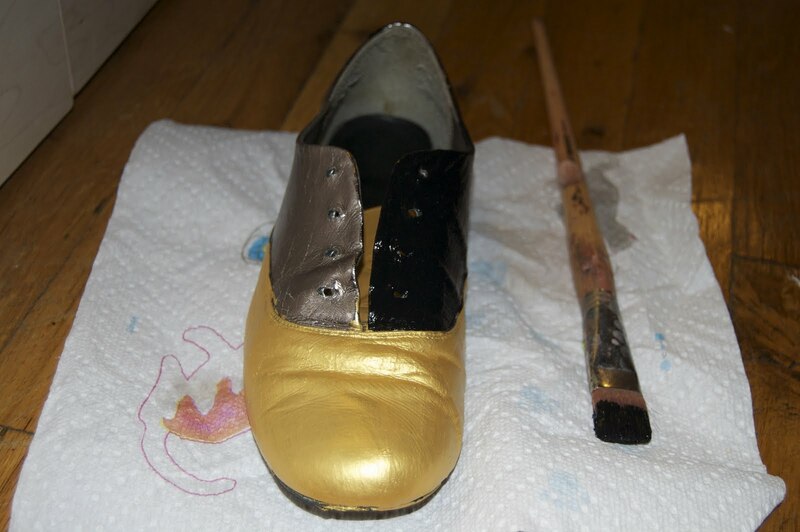 Start with one coat and then wait for it to dry to see if you need another coat, depending on fabric of the shoe you might need multiple coats (I think I was up to 4!). 2. Once you get all your coats done on the fronts of your oxfords start to paint the tongue in the same color of the fronts of the oxfords. This might need a coat of two as well. 3. 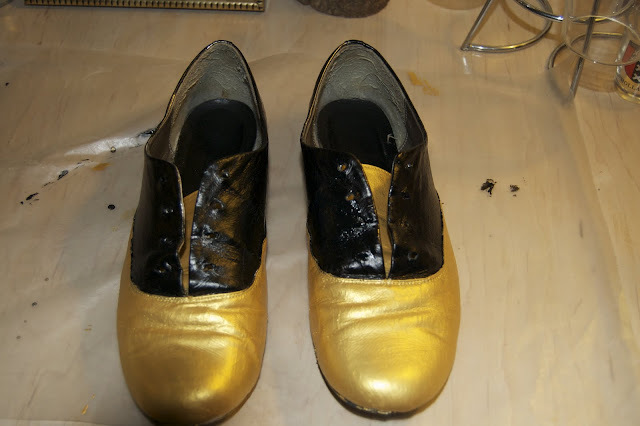 Once everything is dried start to paint your sides of the shoes. The last thing to do....take them out for a walk! 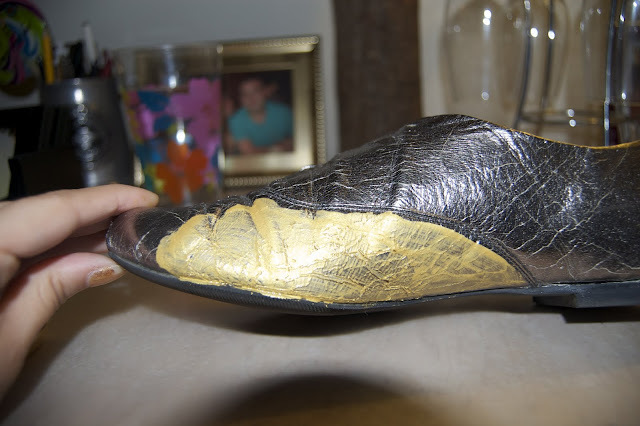 this diy is so cool, the shoes turned out awesome!